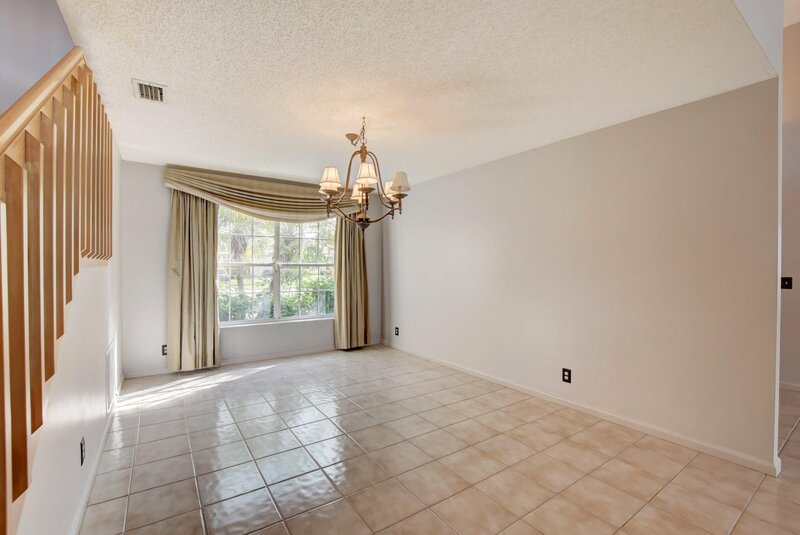 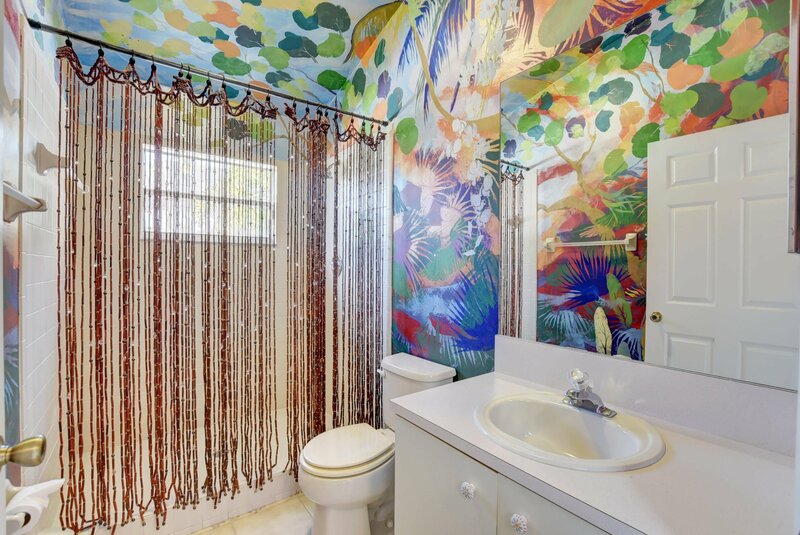 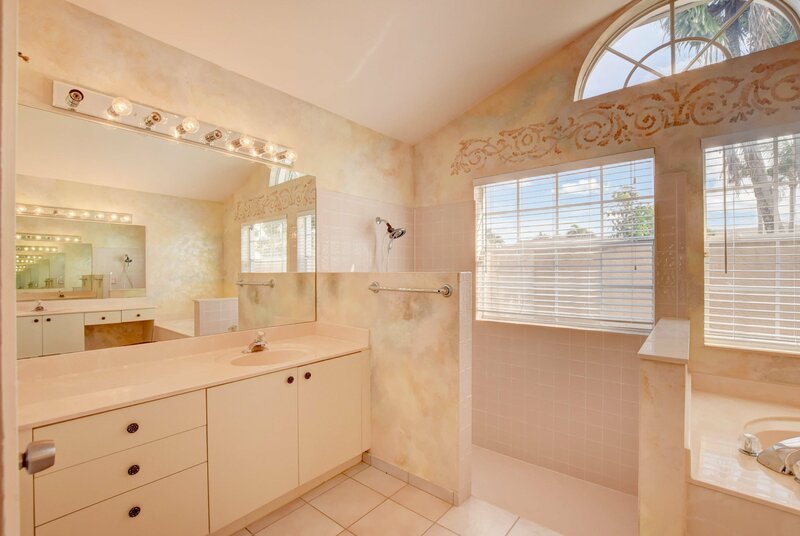 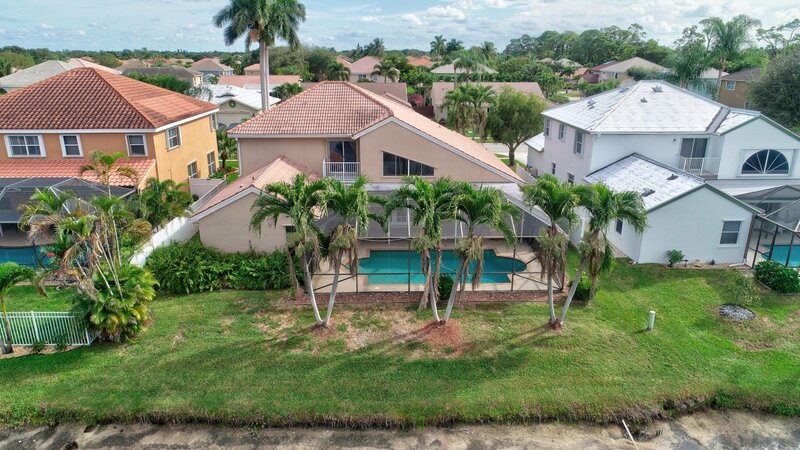 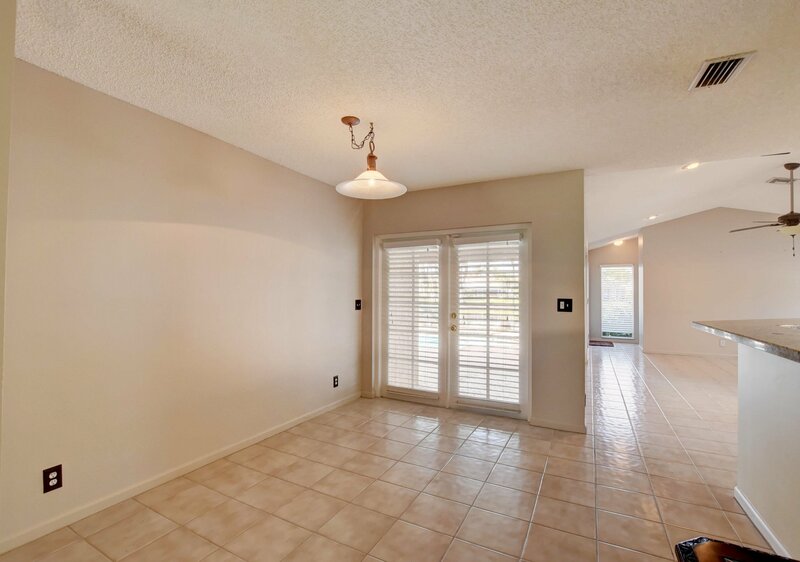 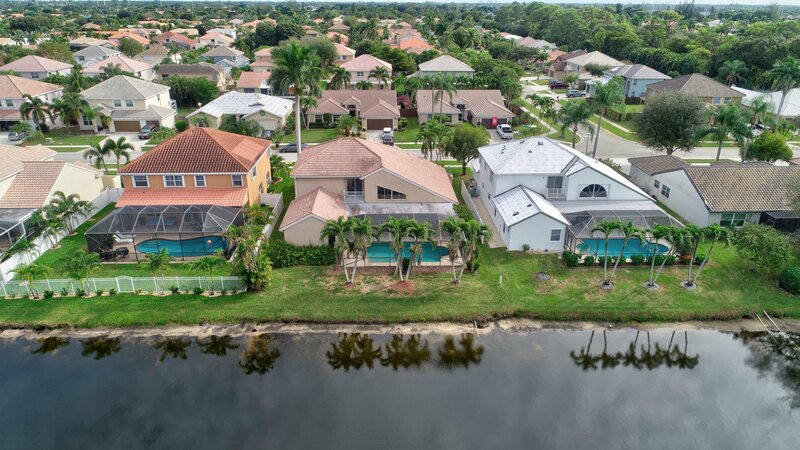 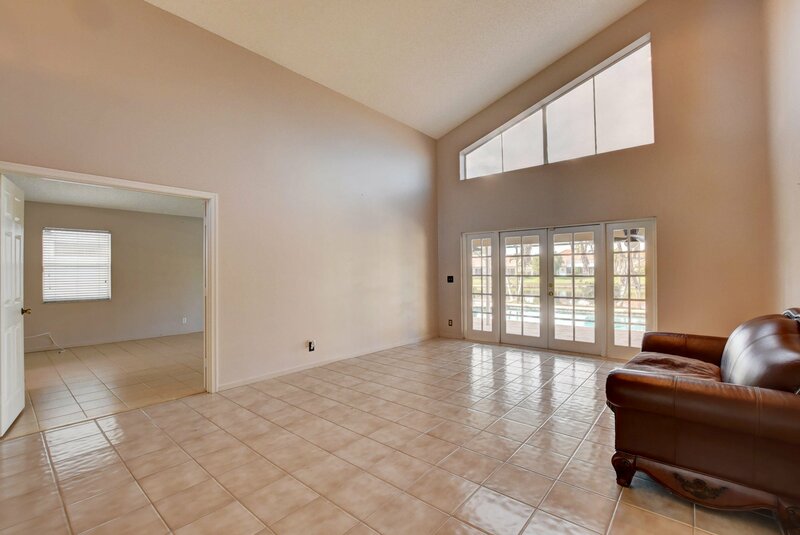 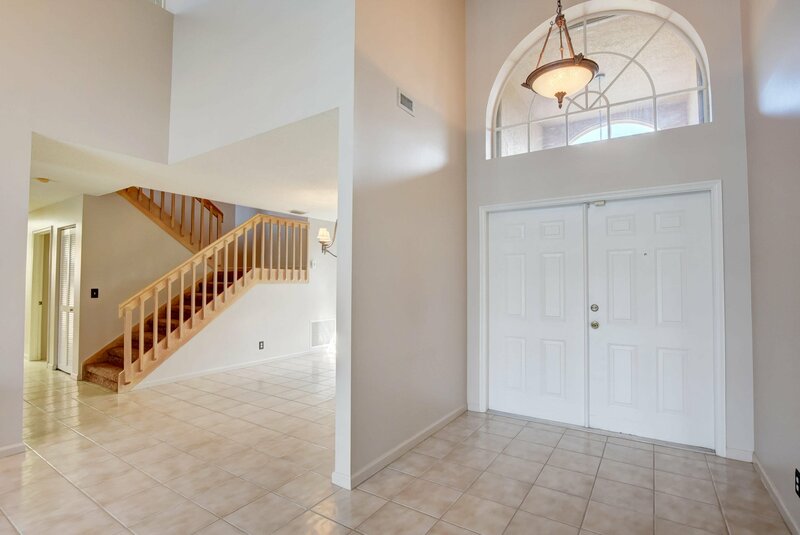 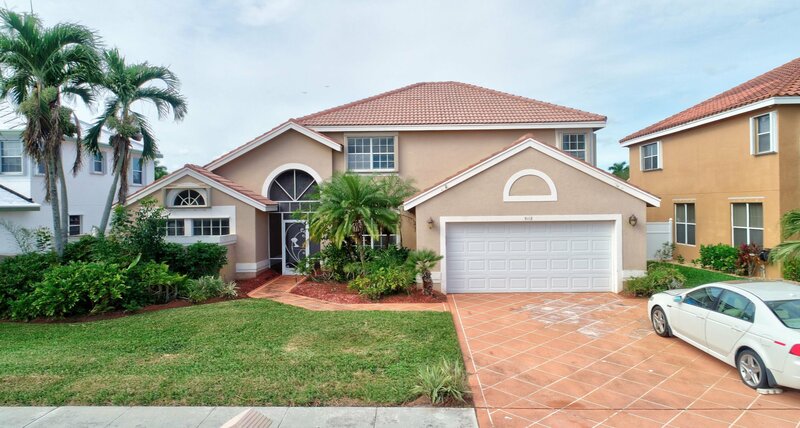 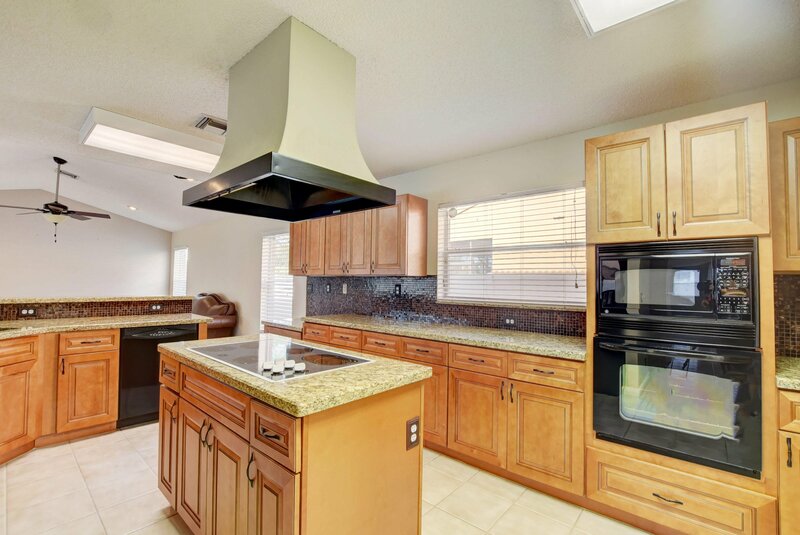 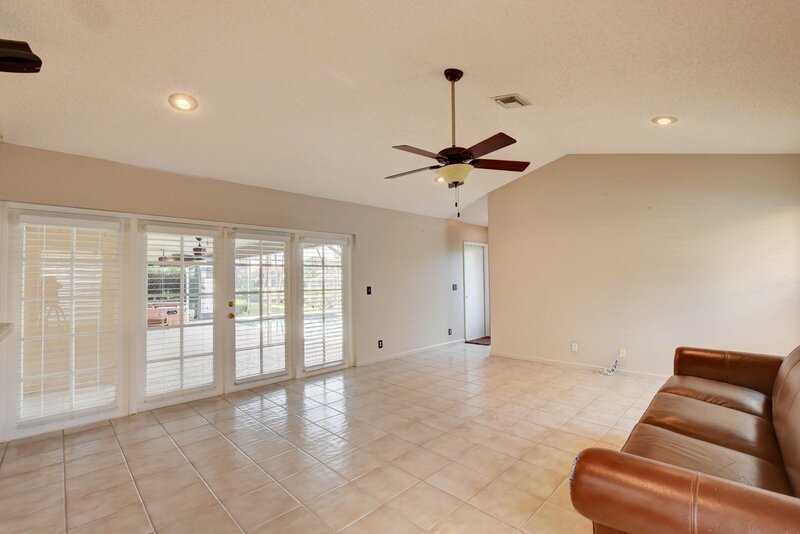 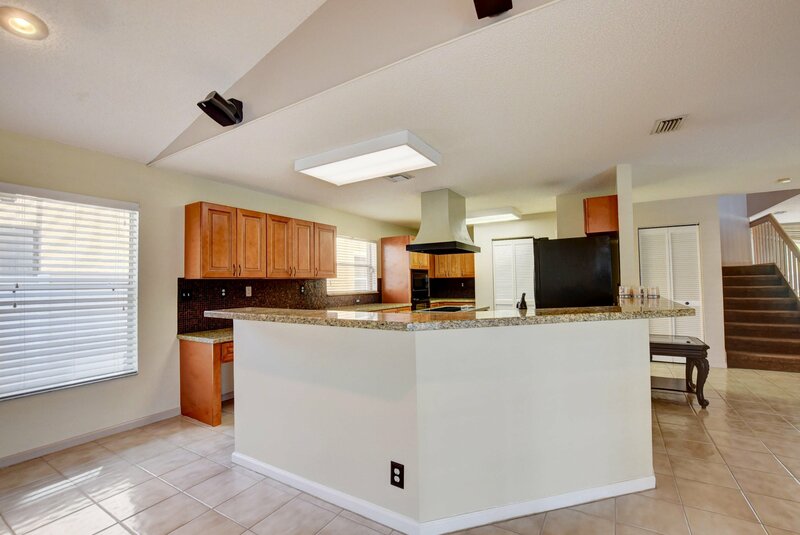 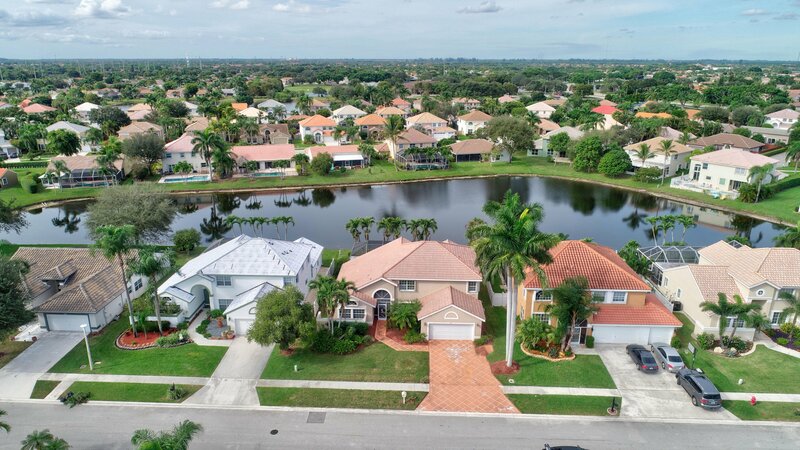 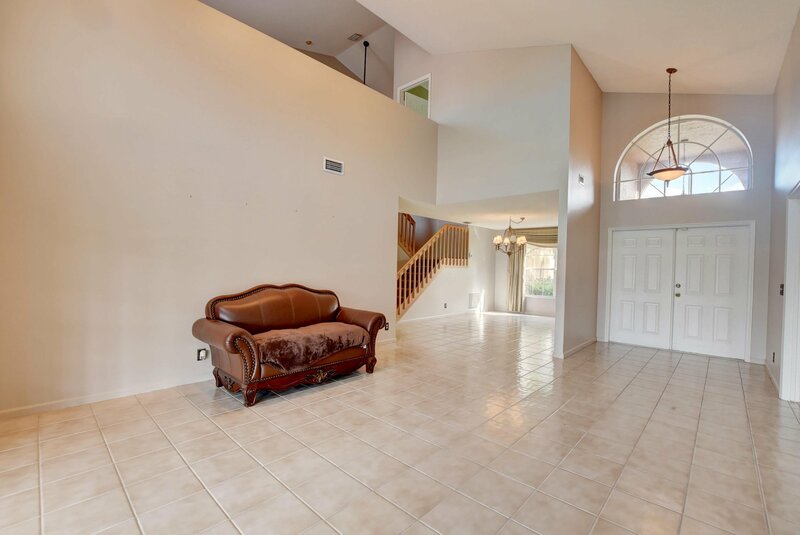 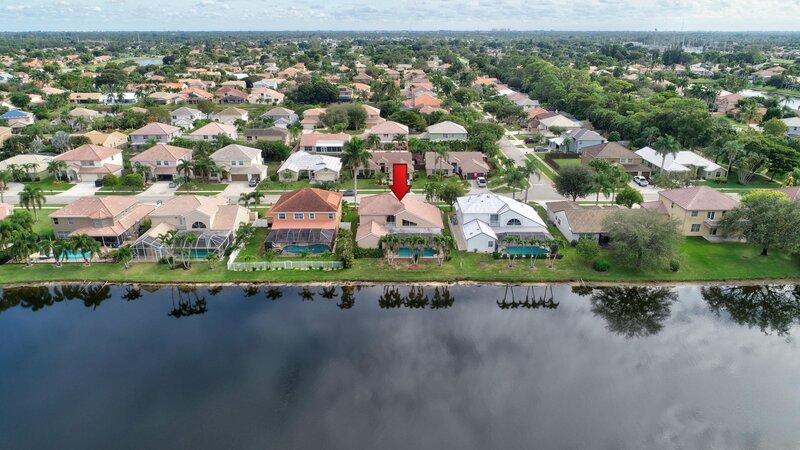 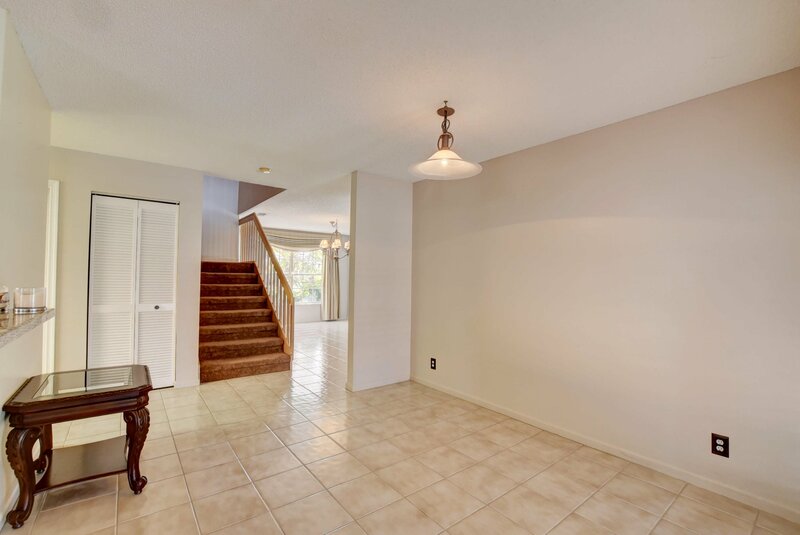 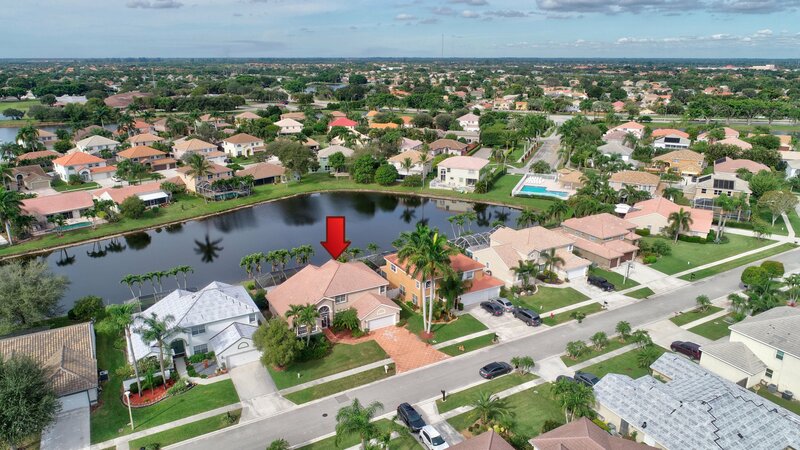 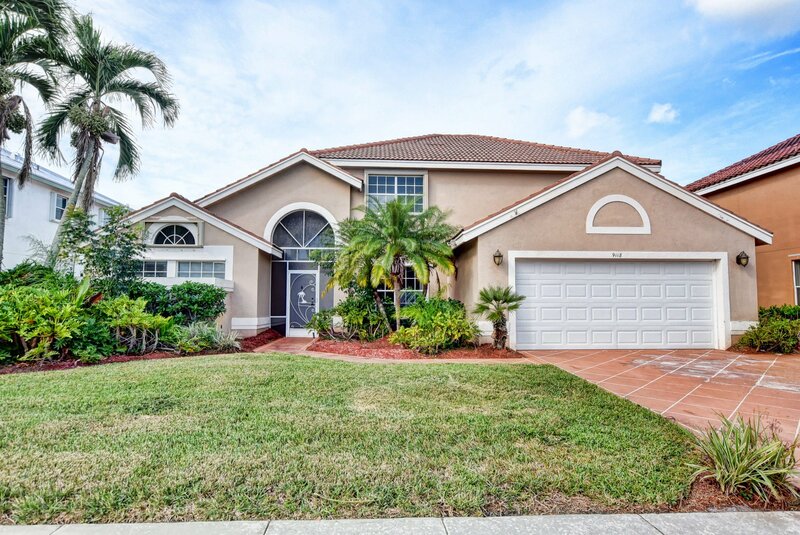 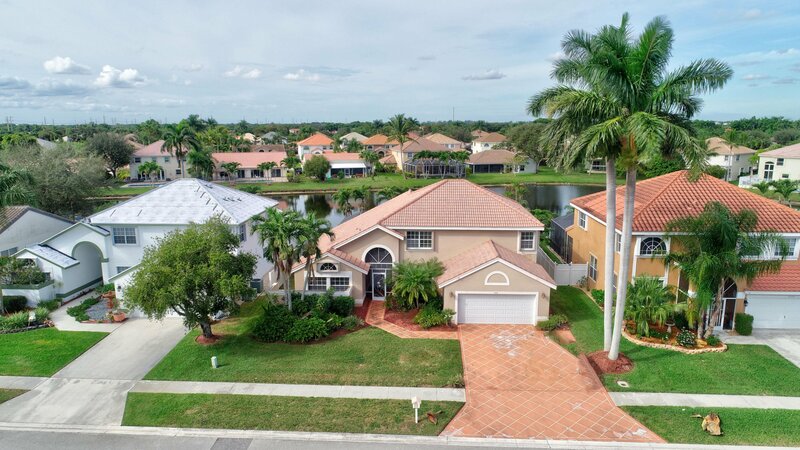 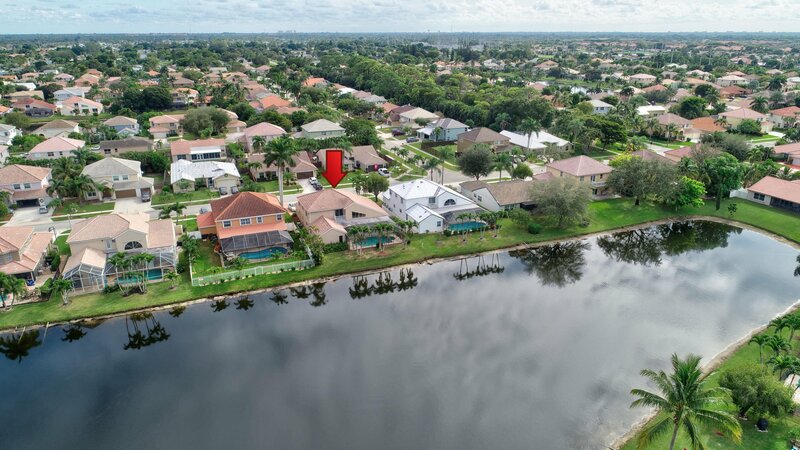 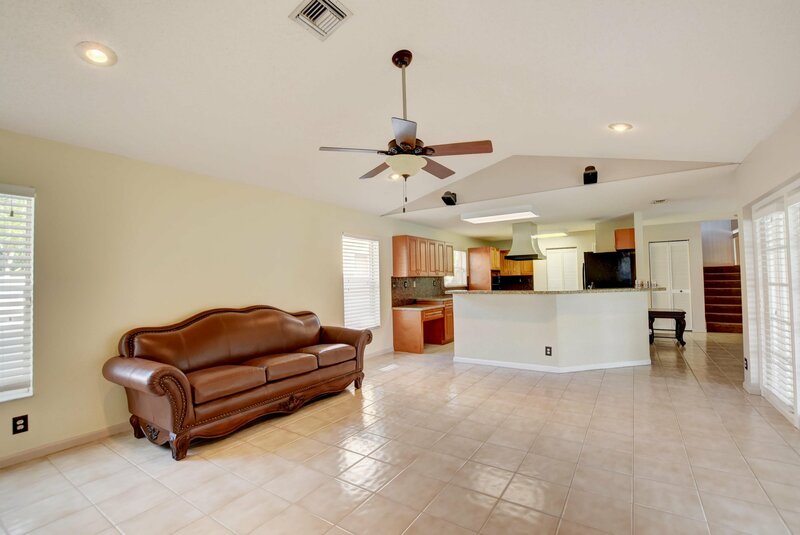 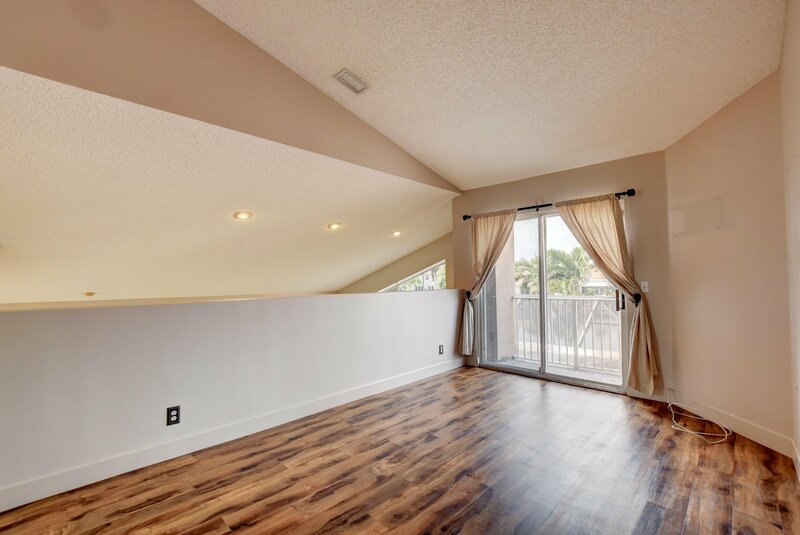 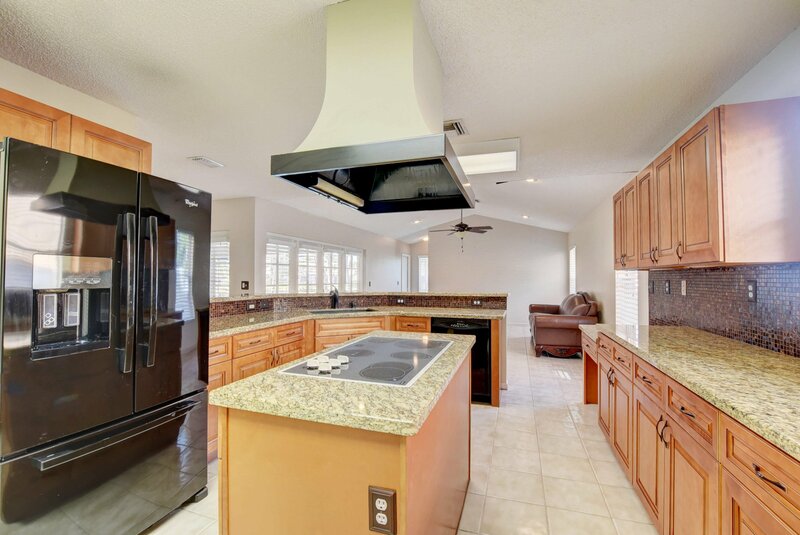 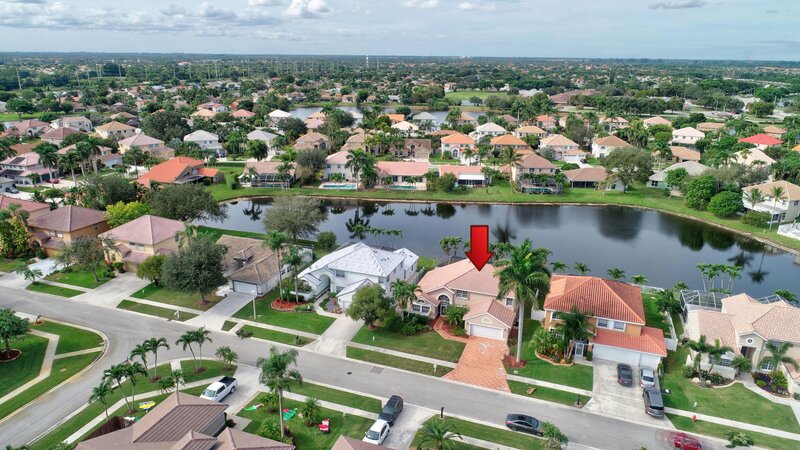 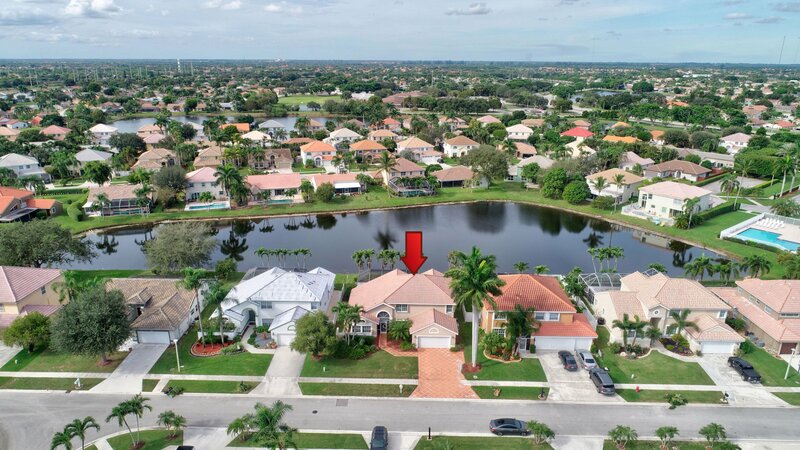 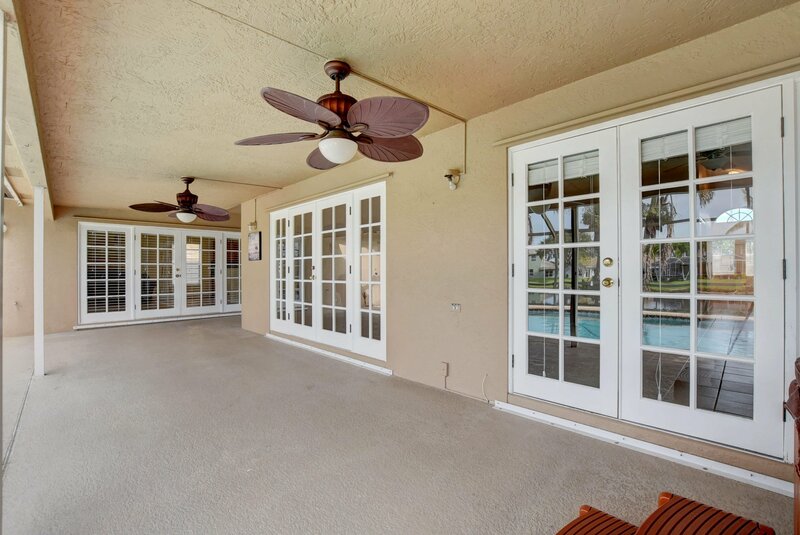 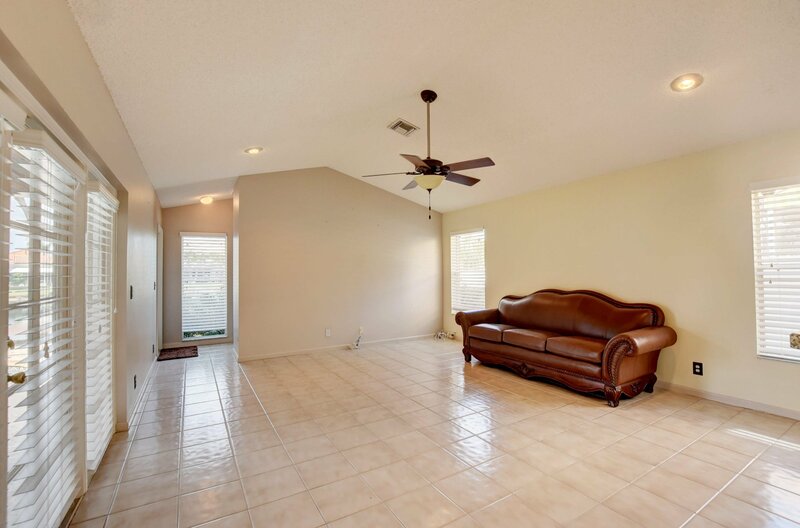 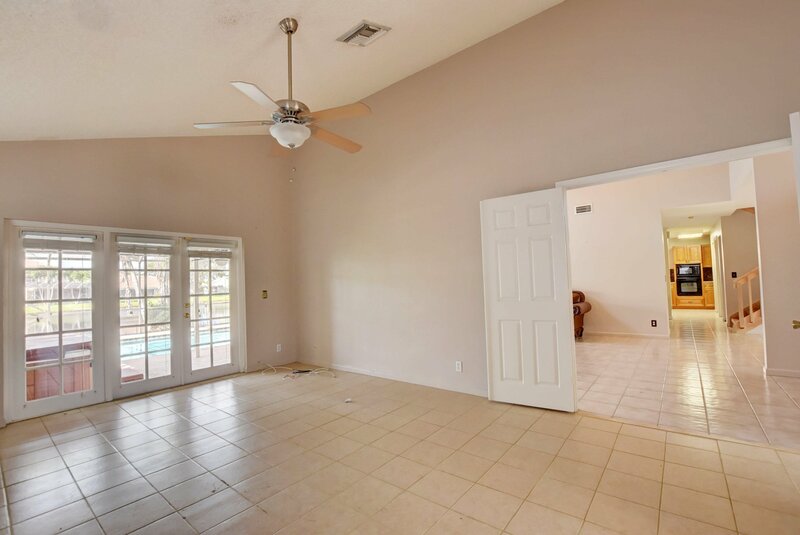 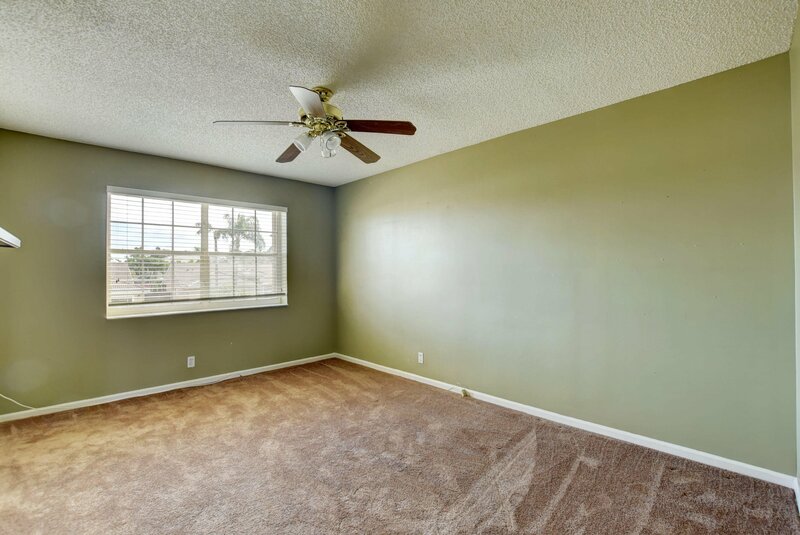 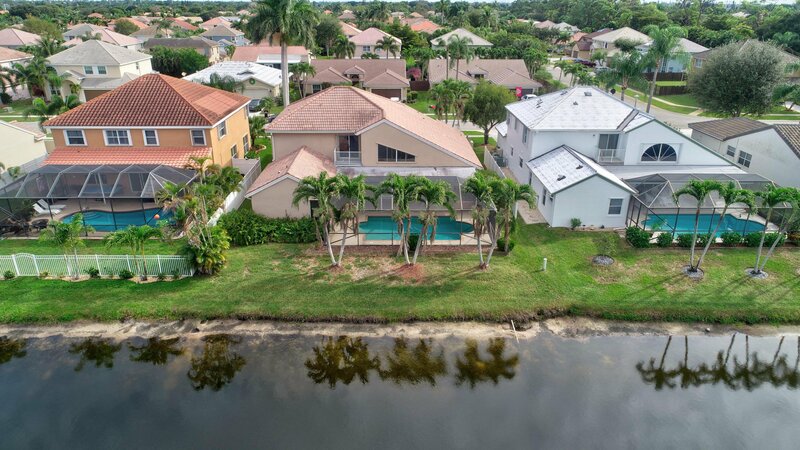 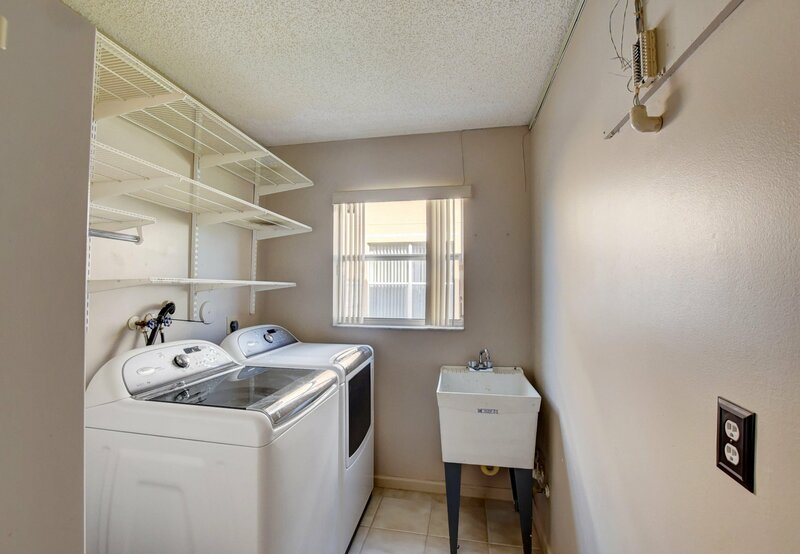 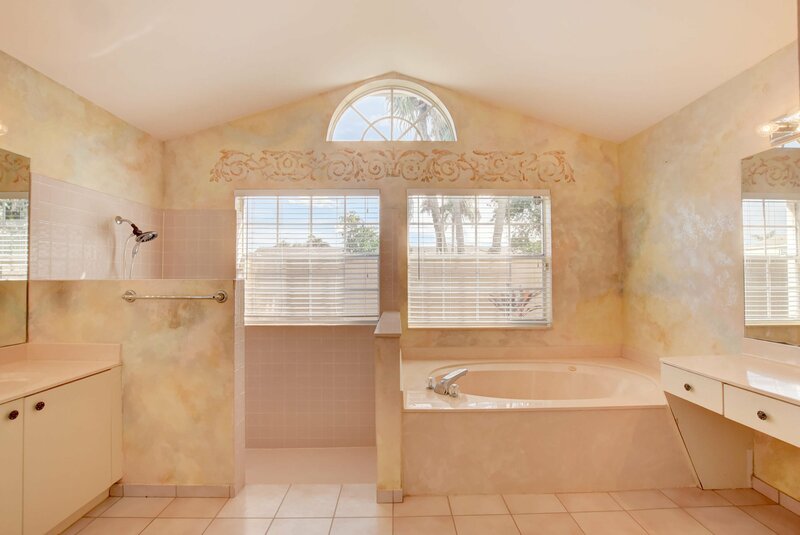 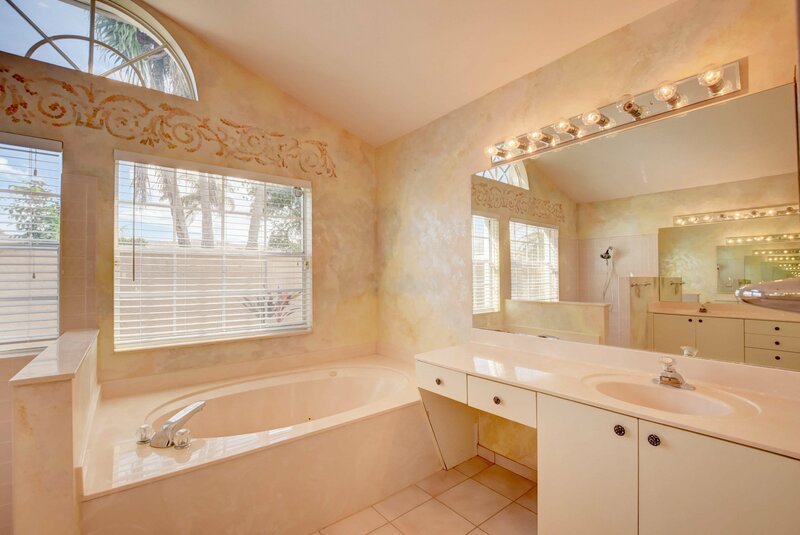 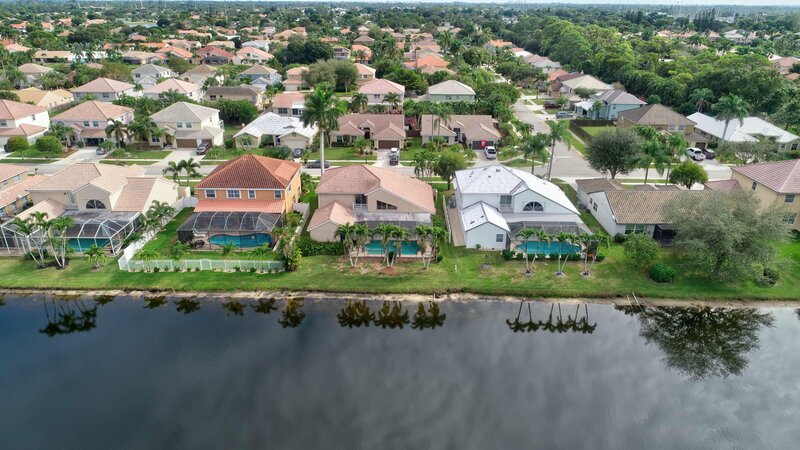 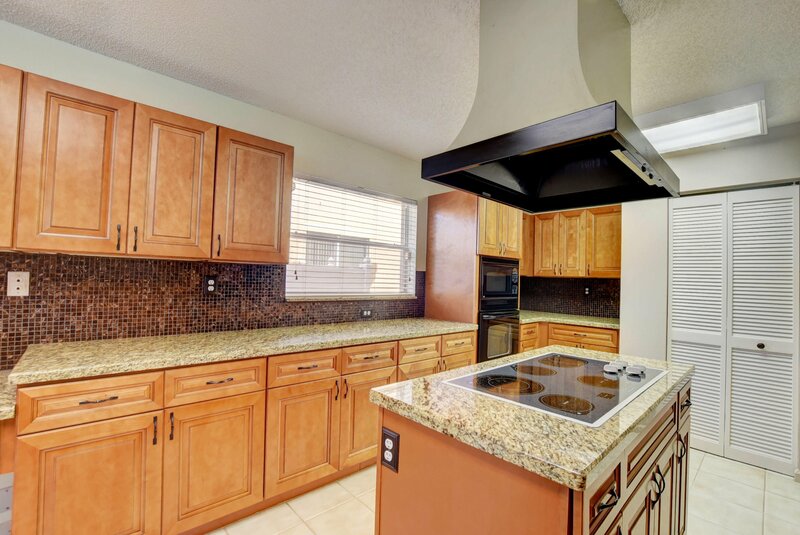 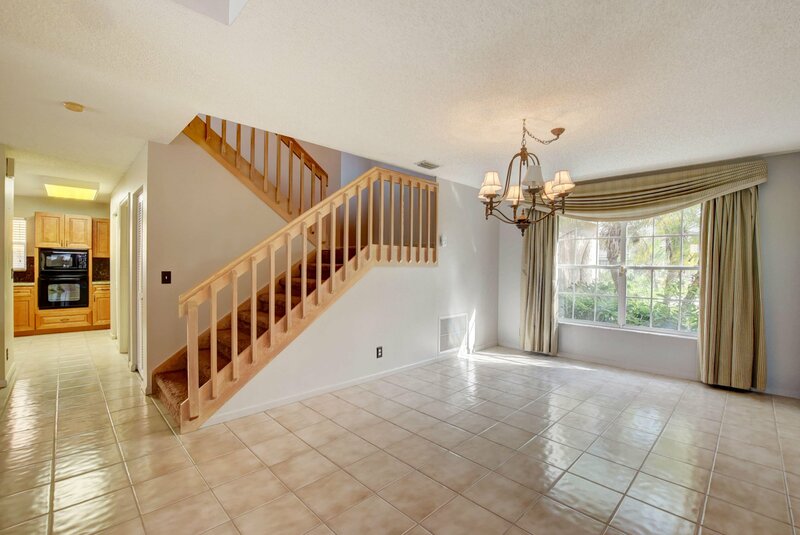 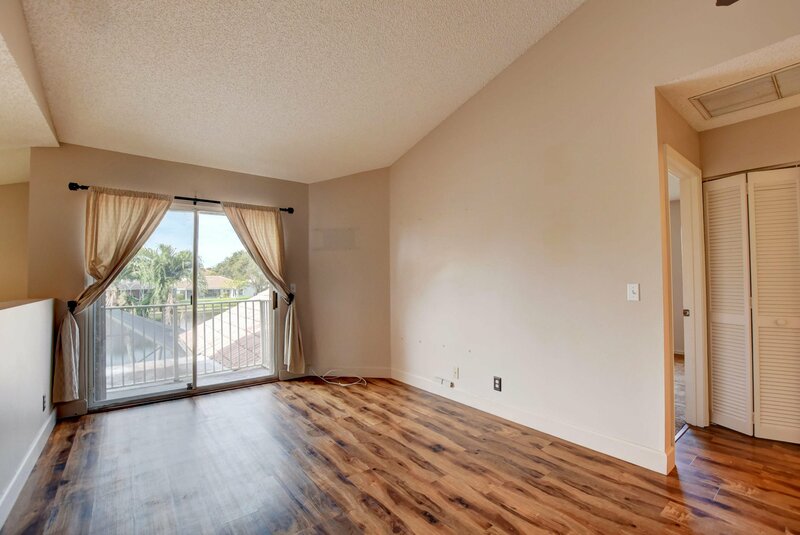 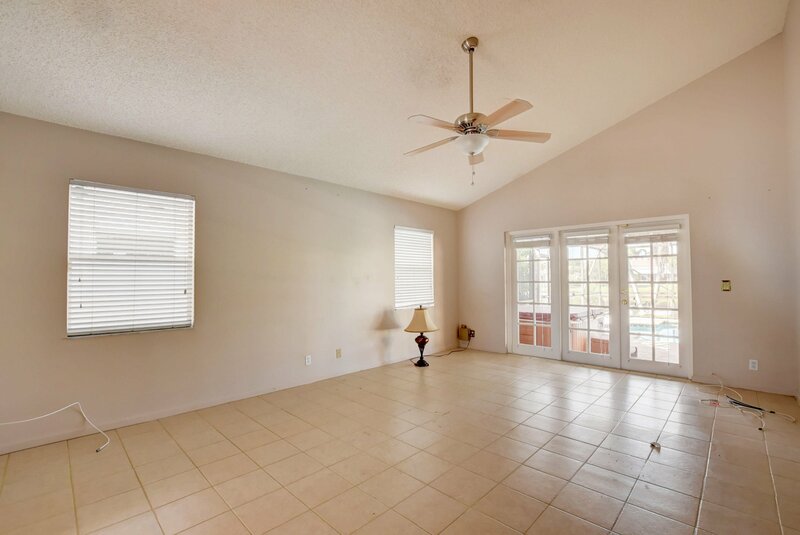 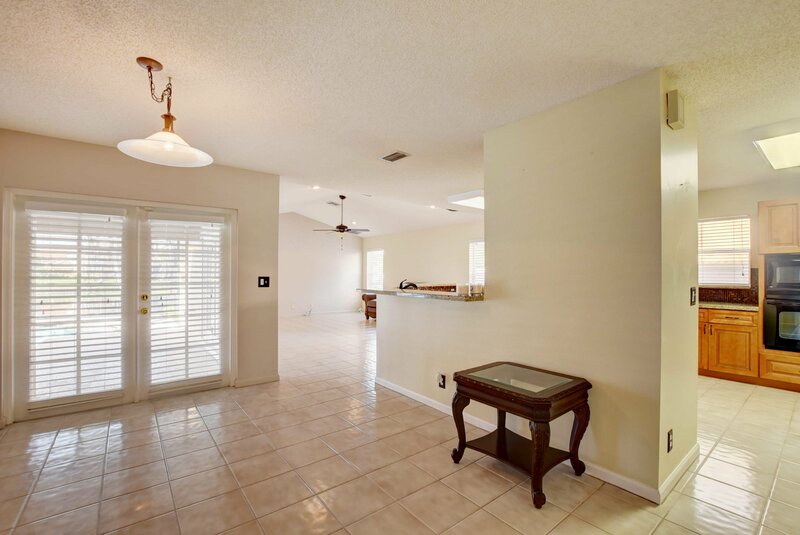 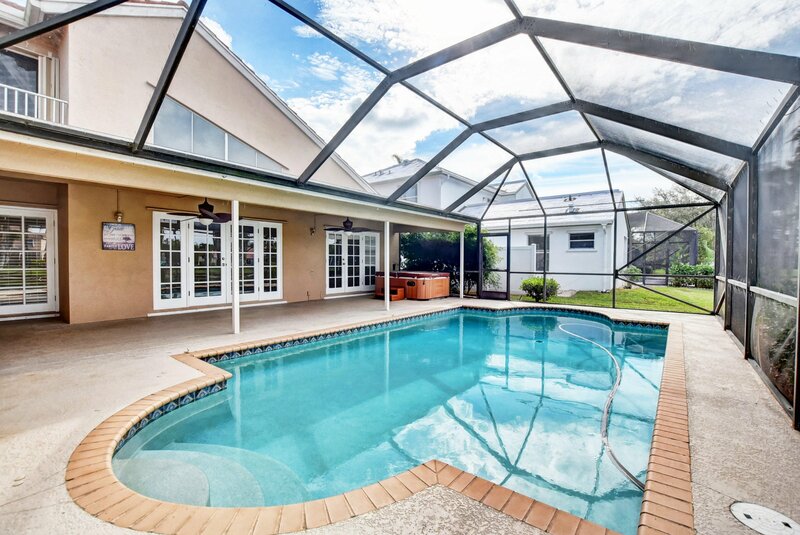 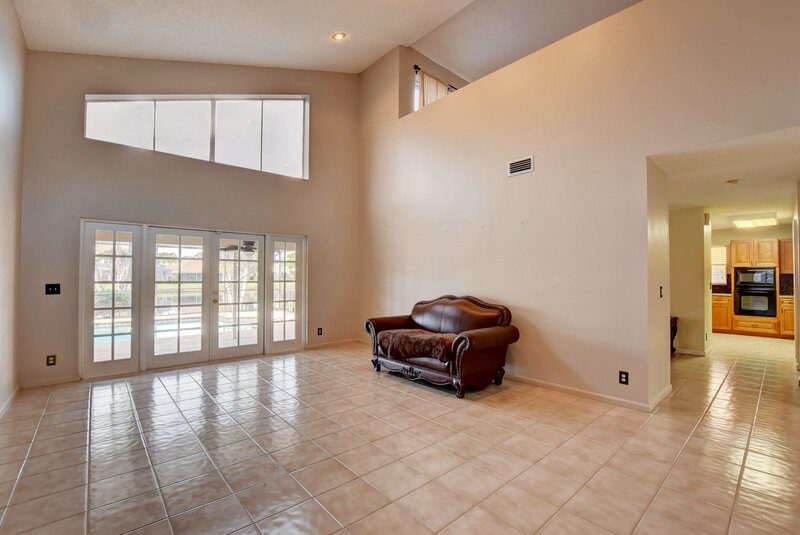 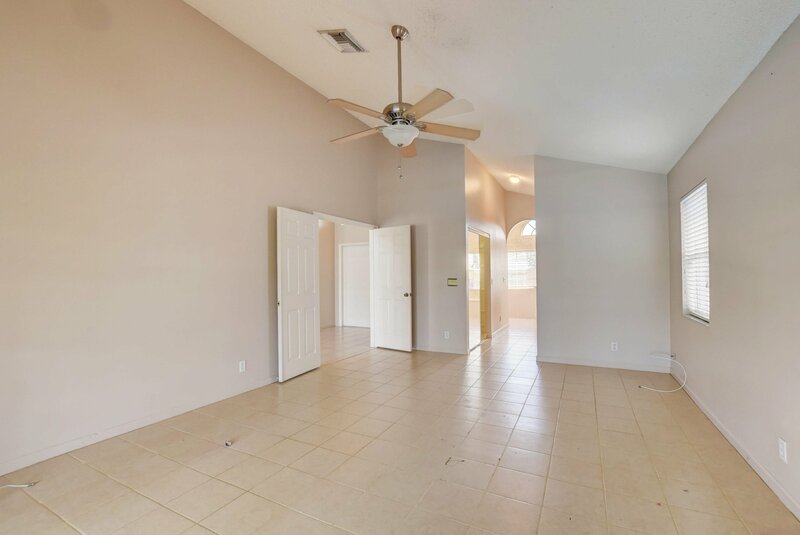 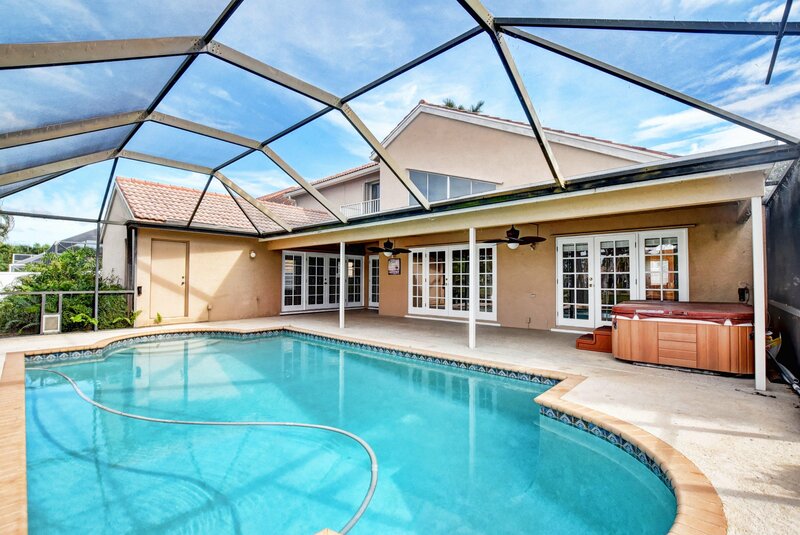 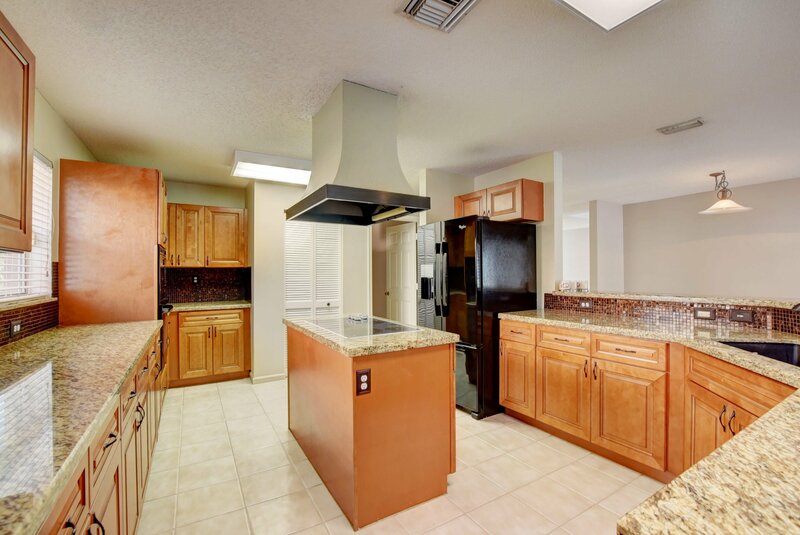 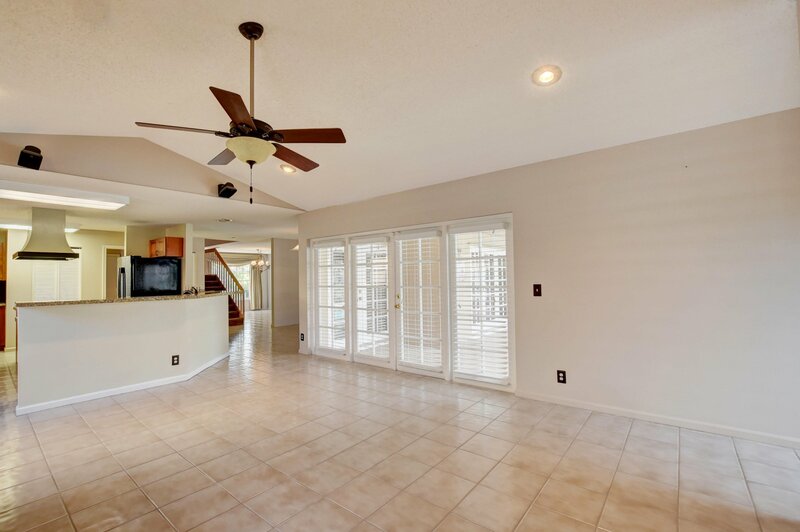 Beautiful open home in sought after neighborhood in Boynton Beach. 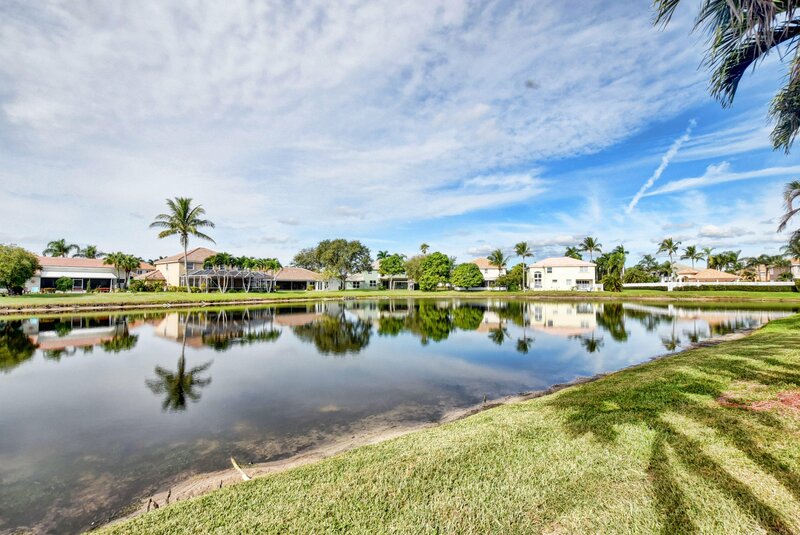 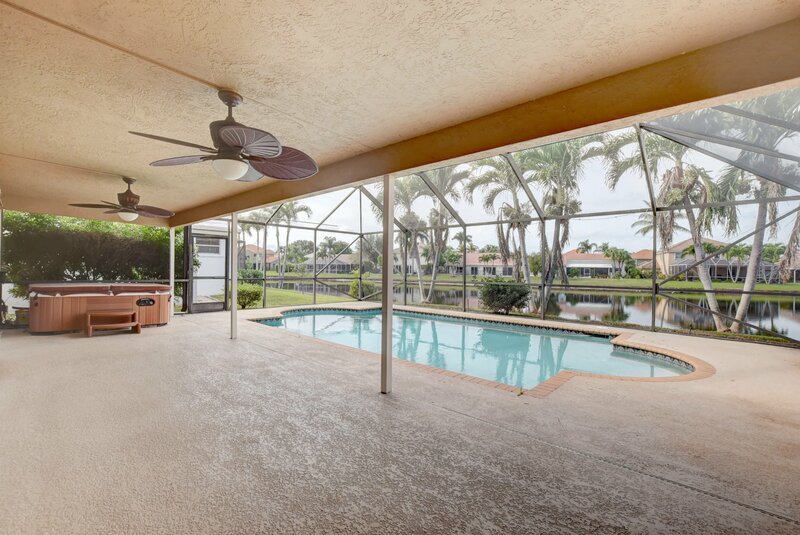 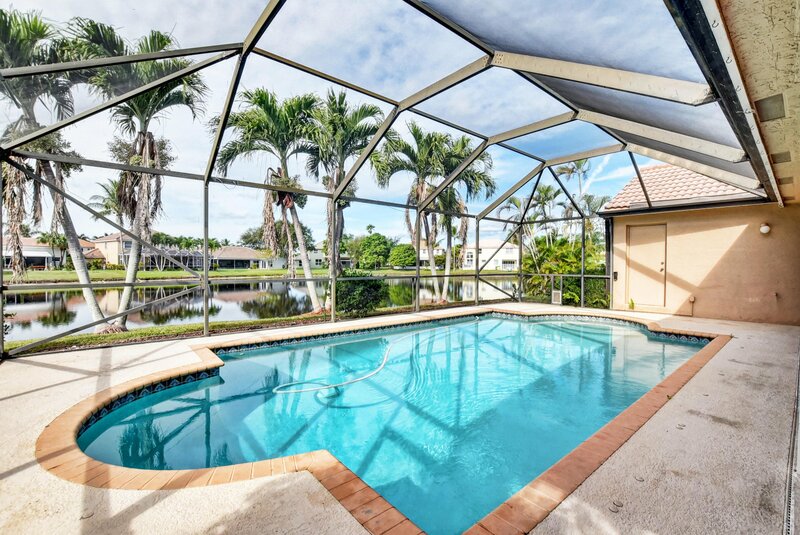 Enjoy your beautiful pool taking in the amazing lake views. 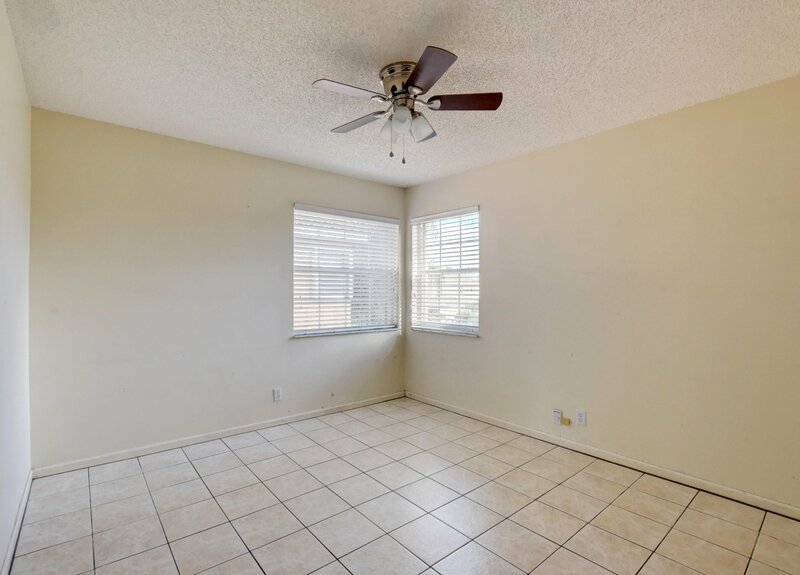 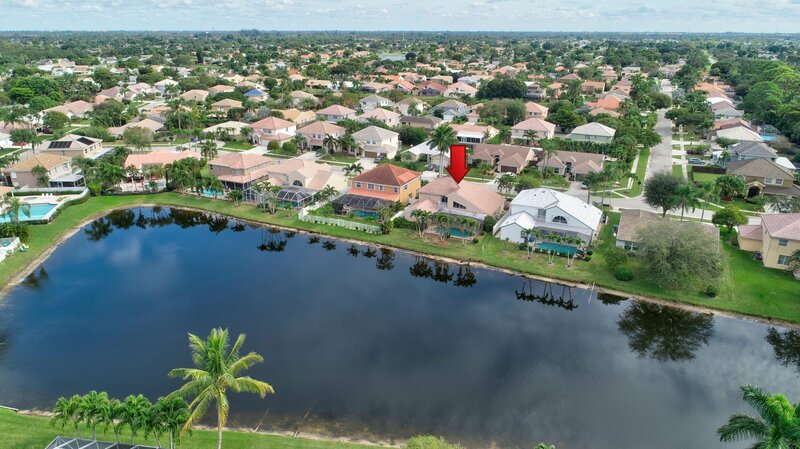 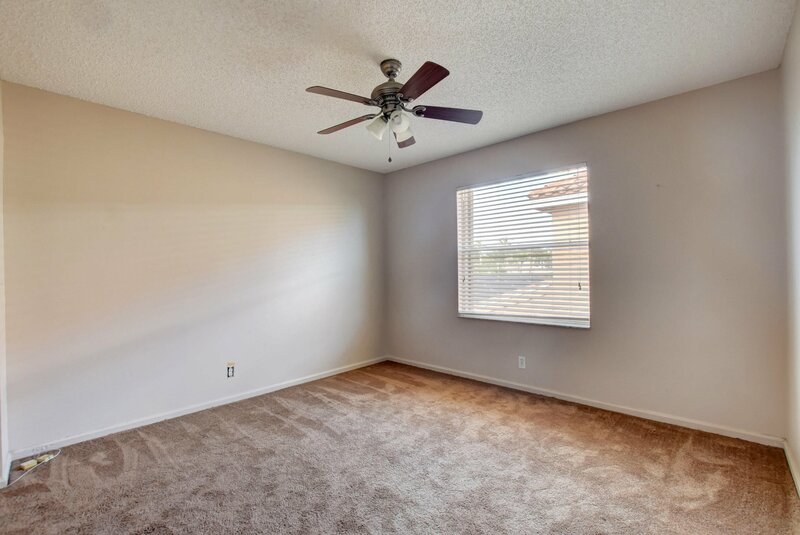 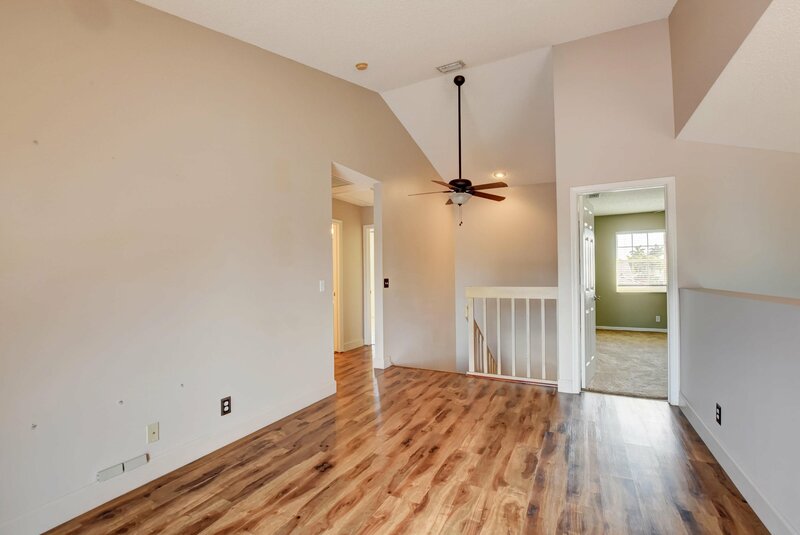 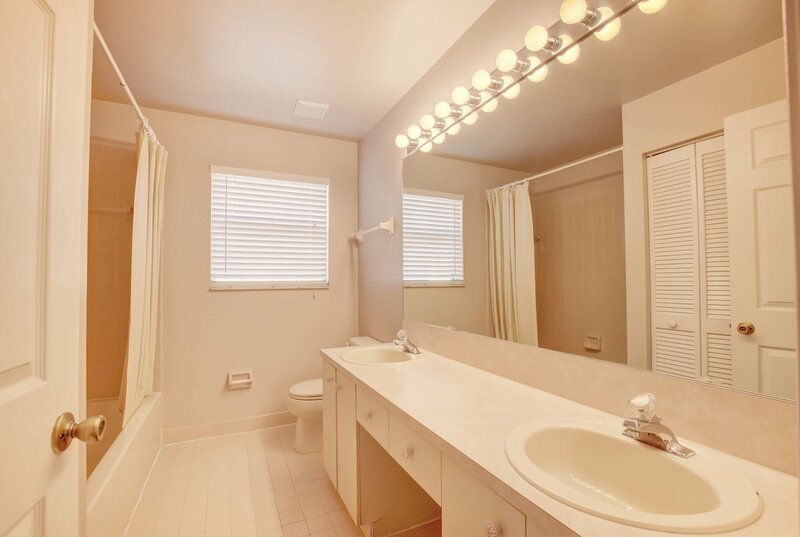 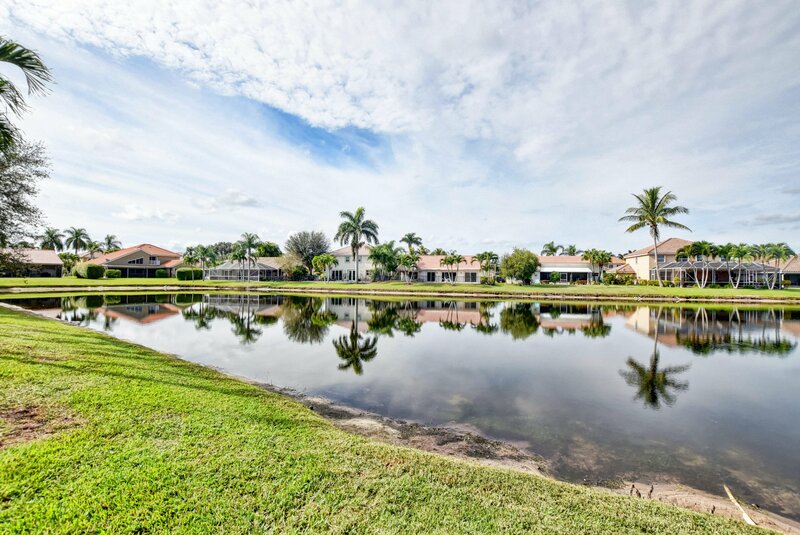 LOW HOA, centrally located, and the perfect home for you and your family.